View back towards Perth city centre from the South Perth foreshore. The Swan River is in the foreground. Nicole from Mein Leben In Graz (https://meinlebeningraz.wordpress.com) is a student living in Graz, Austria. She has had the great idea of finding out more about her visitors and followers by asking some of them to write guest posts for her “Around The World Page”. She asked me if I’d like to write one about Perth and it has just been published. 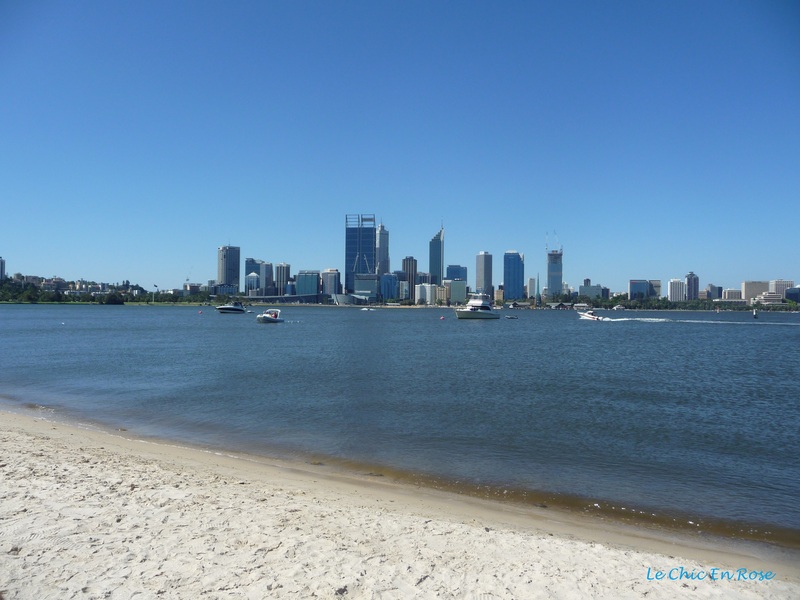 Here it is – hope you enjoy reading a bit more about my adoptive home city of Perth! Hello everyone, my name is Rosemary and I blog about my travel experiences as “Le Chic En Rose”. I originally come from Yorkshire in the north of England but moved to Perth, Western Australia with my husband and small daughter nearly 25 years ago! We’ve actually lived in Perth twice as after 4 years we moved across Australia to Melbourne where we spent the next 7 years. However we moved back to Perth again in 2001 and have called Perth home ever since. We have 2 adult daughters (1 living in London, the other here in Perth) and 2 granddaughters. Today I’d like to tell you a bit about our adopted Perth home and give you some insights into life here. I wanted to know more about Perth as well 🙂 And now I got to 🙂 The guest article was very good and informative, also with some great photos! Now I know what is worth to see if I ever get to visit your city. Yes I’ve read something like that too Gin – people are so busy they won’t bother to read a long article. 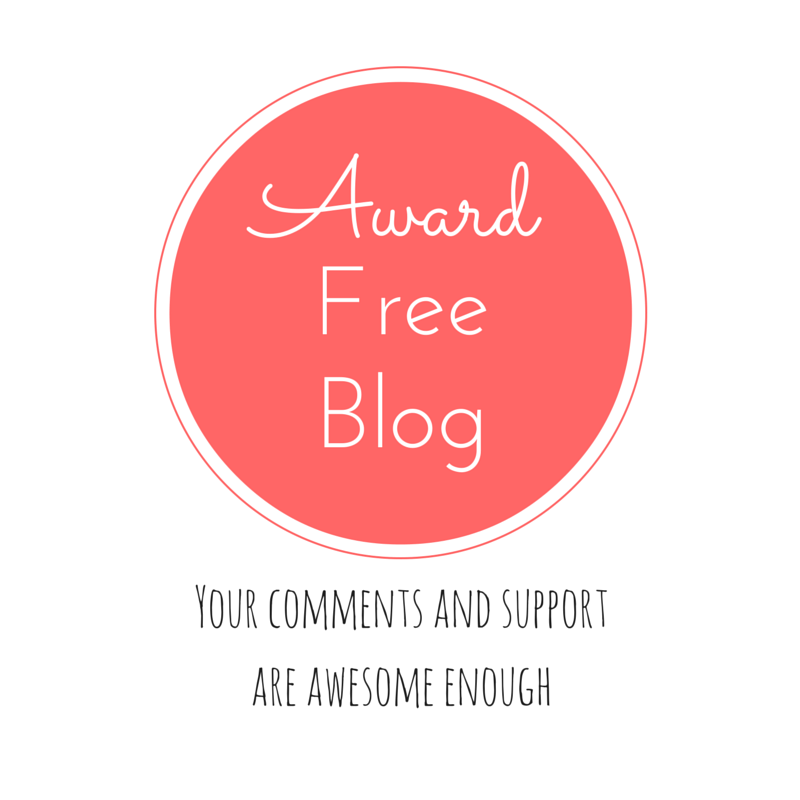 Sometimes a shorter post is better! I don’t know about that – if I’m interested I’ll read right through to the the end – perhaps mixing it up is the way to go.